Why is the VB traveling under a general license for the 50th Anniversary Contingent? The VB believes in a constitutional right to travel, as recognized by U.S. Supreme Court Justice William Douglas in his 1965 statement: “The right to know, to converse with others, to consult with them, to observe social, physical, political and other phenomena abroad, as well as at home, gives meaning and substance to freedom of expression and freedom of press.” Over the last six months we have watched with alarm as the U.S. Administration ratcheted up its attacks on Latin America and, specifically, on Cuba. Together with our Cuban partners, we judge that the most effective challenge to U.S. threats that we can mount right now is to bring as many brigadistas as possible to see Cuba for themselves and return home to build solidarity with the Cuban Revolution. We decided to travel under a license to make the contingent accessible to the greatest number of people, just as we extended recruitment to April 10, 2019 to accomplish the same goal. What are the differences between the trip options? The trip options differ in terms of length of stay in Cuba, regions visited in Cuba, and cost. The VB’s program in Cuba – of solidarity work, educational and cultural exchanges, and political activities – is not changing, but options have been expanded to allow more people to participate. All options include attending 50th Anniversary Celebration in Havana on July 30th. Cost includes all travel from point of origin (home city or other US city of your choosing) to Cuba, within Cuba, and returning from Cuba to point of origin, and all room and board in Cuba (except during any free time we might have). Do former/returning brigadistas have to be interviewed and approved? Yes. 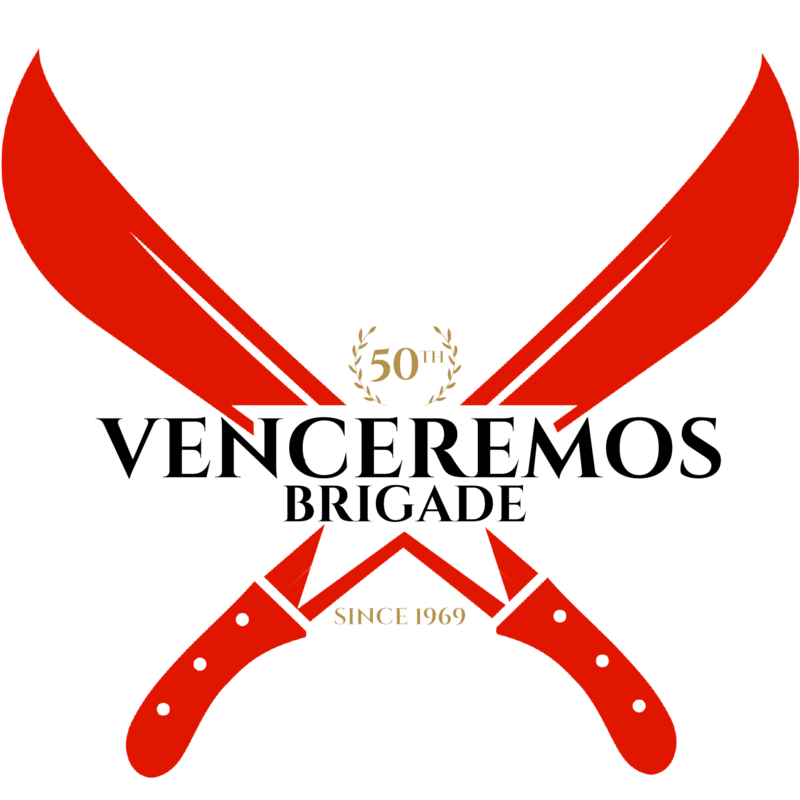 To prioritize the collective safety and security of the VB, and to ensure that all applicants are informed of recent changes to the brigade structure as well as program details and expectations for the 50th anniversary contingent specifically, all applicants (except those who have gone through the process of becoming a responsable) will be contacted for an interview. What kind of voluntary work does the VB do in Cuba? We do the work that is asked of us. The VB was founded in 1969 as a work project for US Americans to support the largest ever sugar harvest in Cuba. Accordingly, the first brigades worked cutting sugarcane. Subsequent brigades have continued this legacy in other areas of agricultural work as well as in construction and light manufacturing work. We do not yet know the specific work assignment(s) for the 50th anniversary brigade. Recent brigades have planted and harvested fruits and vegetables in urban gardens, aided in post-hurricane housing reconstruction, painted university buildings, and assembled notebooks in a small factory. Can I maintain communication with people in the US while in Cuba? Some US cell phone companies provide roaming data/cell service in Cuba at an additional cost. Please check with your provider to find out what options are available for you. Our group will have access to Wi-Fi (sometimes free, sometimes for a small fee) at various points throughout the program, but not consistently. At the camp where we stay outside Havana (Week 1), there are several internet-connected computers available for use at designated times throughout the day. Can I bring young children on the trip? Yes! Children aged 4 and up are welcome on the trip. Work is ongoing to ensure that programming and accommodations include consideration for children and families (especially in the first 10 days, Options 1 and 2). Please note that the VB program will not include a formal structure for childcare.